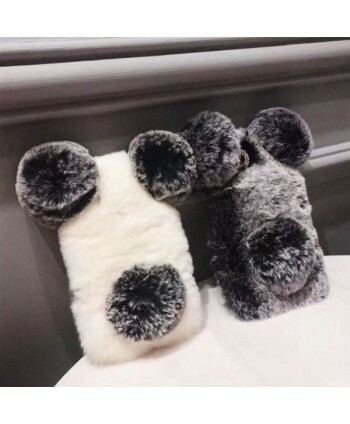 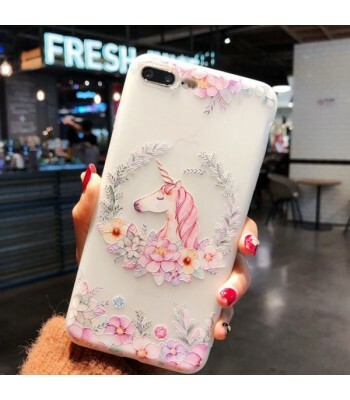 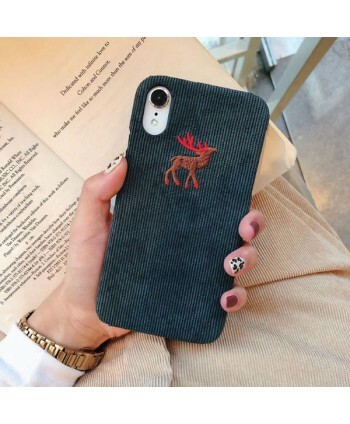 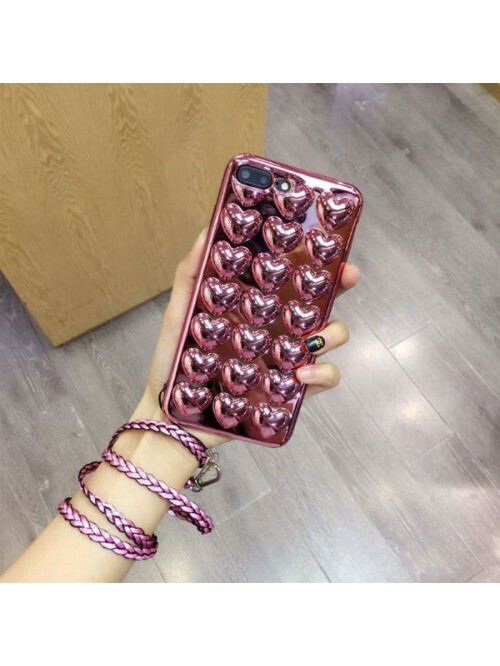 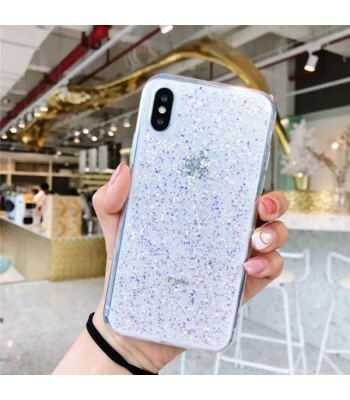 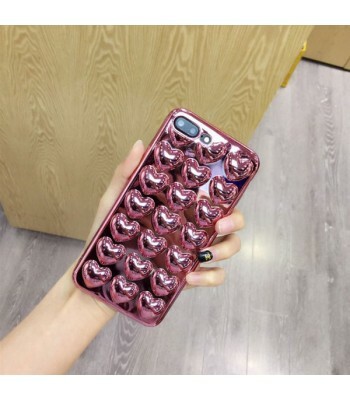 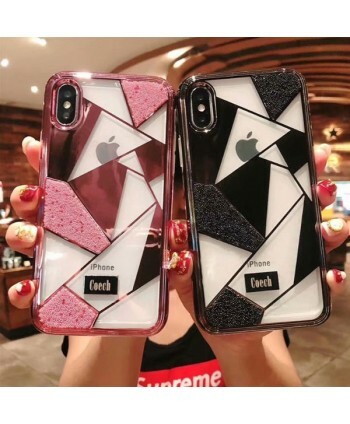 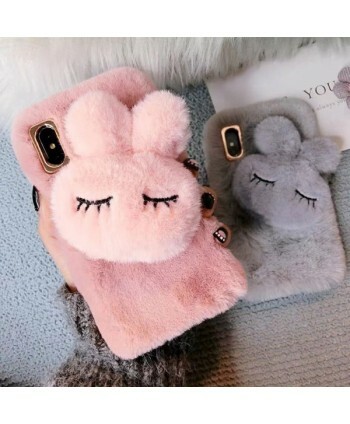 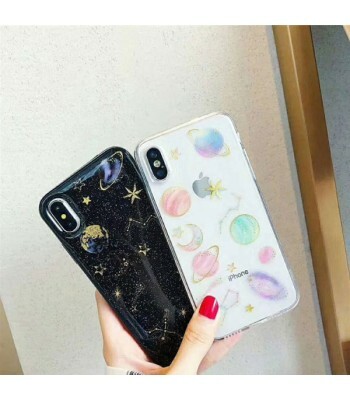 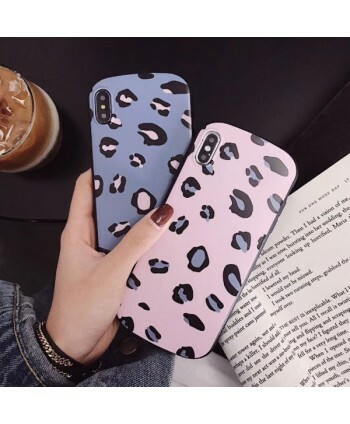 Protect and style up your iPhone with this 3D hearts phone case. 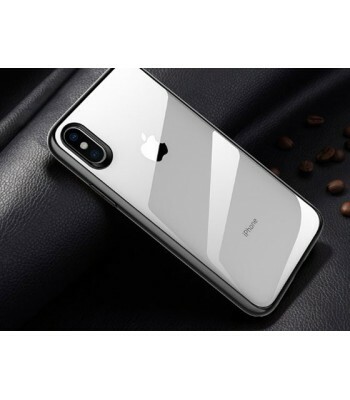 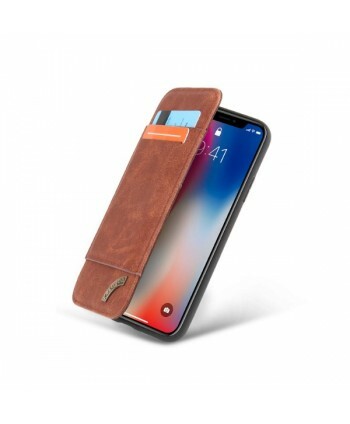 This phone case has precise cutouts for the buttons, charging ports and speakers. 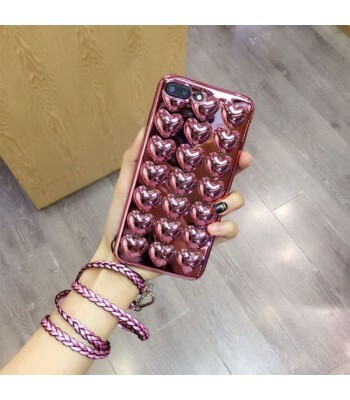 Simply snap the case onto your phone and enjoy. 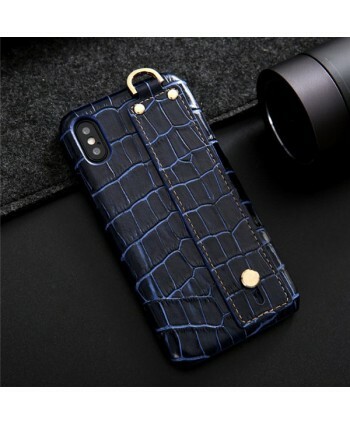 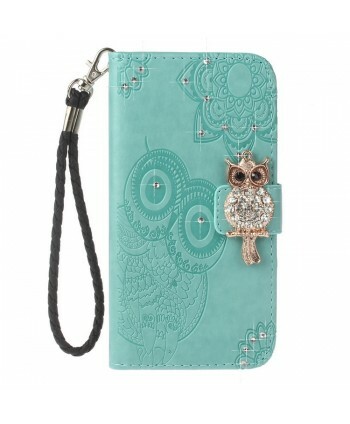 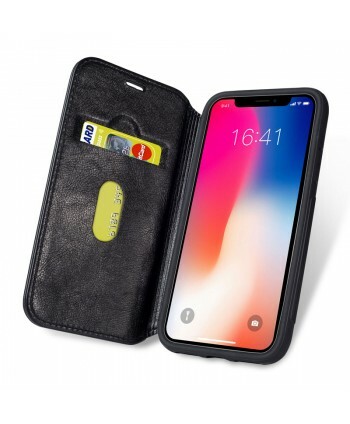 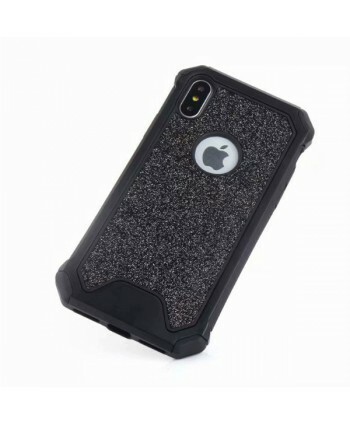 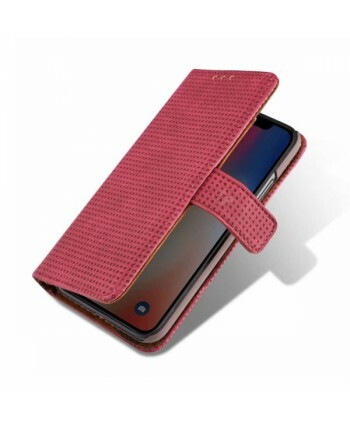 Plus coming with lanyard, it’s actually a case you will want to keep on your iPhone and carry around with you all day.